Even though it's summer the weather here in England is miserable which makes me feel a bit miserable so I thought I'd do a list of my 50 reasons to smile. Apart from the obvious family and friends here's my list of 50 things that make me happy. 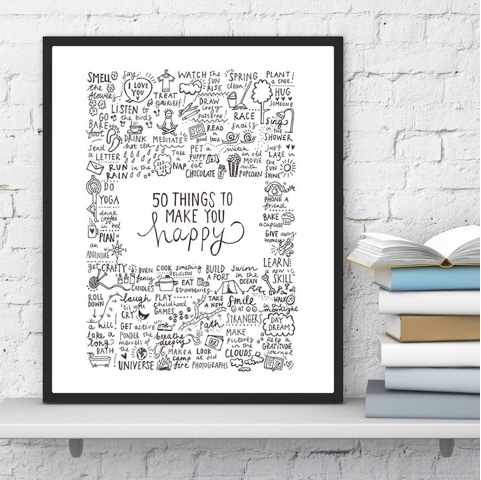 Not only are these 50 things that make me happy, it's also 50 reasons to stay positive. Let me know below a few things that make you smile and also if we share any!